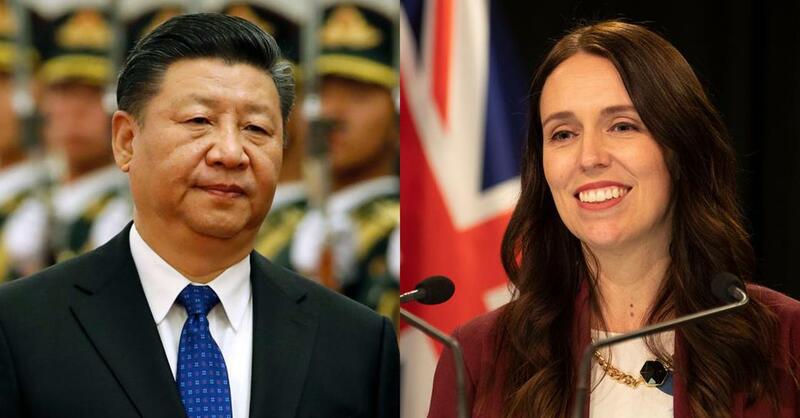 Prime Minister Jacinda Ardern will travel to China on Sunday for a long-awaited meeting with China's leaders, President Xi Jinping and Premier Li Keqiang. It will be the prime minister's first official visit to China since she was elected in late 2017. During the visit, she will also officially open New Zealand's new embassy in Beijing. One issue that may emerge in the wake of the Christchurch terror attack is that of China's Uighur Muslims. China has faced growing criticism over its treatment of the minority, with reports that authorities have detained up to one million Uighurs and other Muslim groups in the Xinjiang region. Beijing has denied the reports. Here are two features on the Uighurs, via Stuff and Radio New Zealand. Thailand is still awaiting the results of its first general election in eight years, which took place on Sunday. However, 1500 overseas votes from Thai citizens in New Zealand won't be counted — they didn't arrive on time. 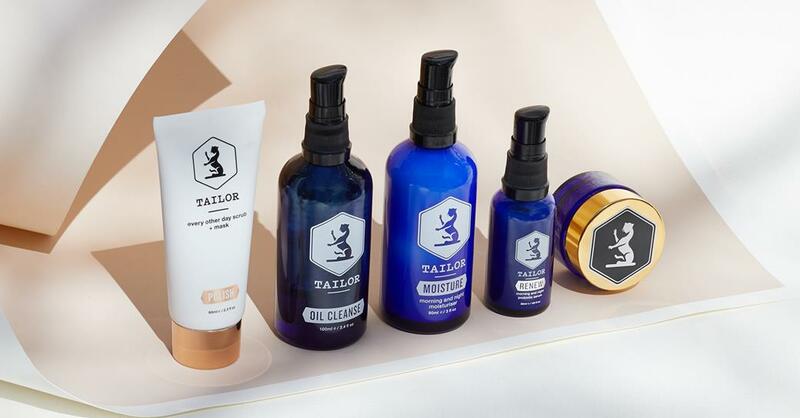 Launching into bricks and mortar retail in Singapore is like boarding the Titanic on a first class ticket — it’s glamorous, expensive, and it’s slowly sinking, writes Tailor Skincare founder and CEO Sara Quilter. The Trump-Kim summit in Vietnam was widely deemed a failure, but there is still hope the two leaders can find middle ground — with the help of South Korea, writes Suzannah Jessep. Will PM Ardern raise Uyghur camps on China visit? The Christchurch mosque shootings continue to dominate headlines in Asia. Here's some of the latest coverage. (ANALYSIS) Is Chinese media using the New Zealand mosque shooting as a political opportunity? 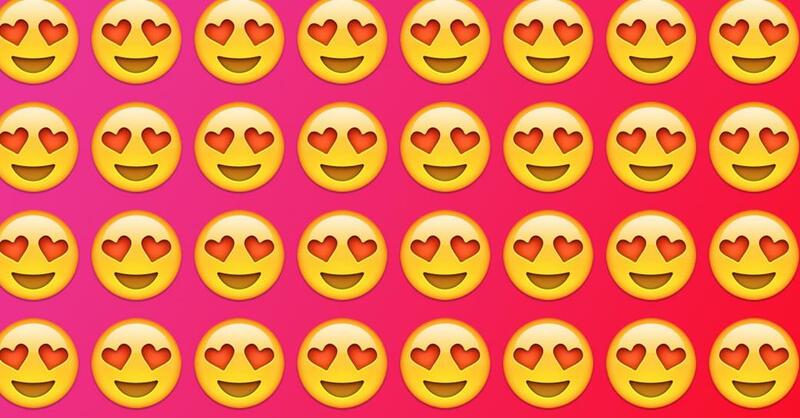 Chinese social media users are paying to join chat groups where members are showered with over-the-top compliments. For example? "Your eyes are as resplendent as the stars and your jet-black hair is smooth as silk brocade". Indonesia's national airline is seeking to cancel a multibillion-dollar order for 49 Boeing 737 Max 8 jets after two fatal crashes. Garuda said passengers in Indonesia have "lost trust and no longer have confidence" in the plane. Thai citizens were left confused as the Election Commission decided to postpone the annnouncement of initial results from the country's general election. One popular theory on Twitter was that the #ECHasNoCalculator.